Most Americans are seriously anxious about their finances. It’s not simply the raw fear of not having enough money, but a more urgent yearning to sleep at night without money stresses and to have a sense of financial security. 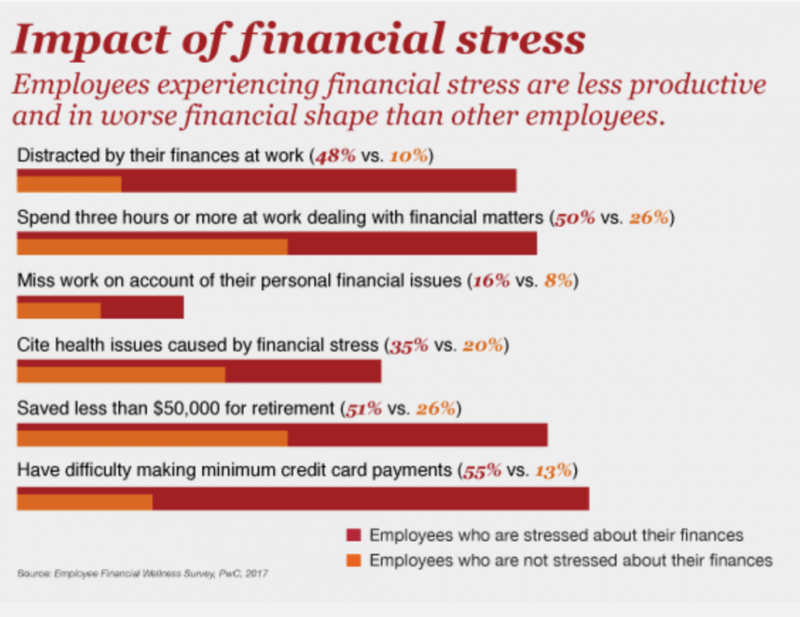 PwC’s 2017 Employee Financial Wellness Survey of 1,600 full-time employed adults said that 53% of employees are stressed about their finances. 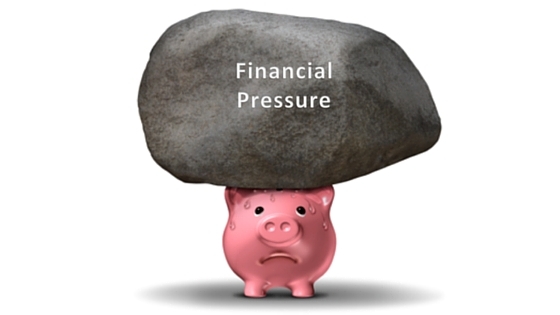 Those who are stressed are more likely to be distracted by their finances at work, miss work due to their personal financial issues and cite health issues caused by financial stress. Click here to download the full PwC report on the impact of Employee Financial Stress. Why do employers increasingly care about helping workers achieve financial security? Simple. Financial distractions cost companies’ money. 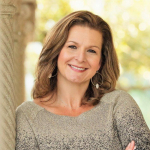 Employers have an opportunity to step in and offer much-needed guidance. Through a company financial wellness program, employers will help employees with far more than where to put their retirement contributions. Many workers are desperate for help navigating day-to-day money issues like debt and building emergency funds. 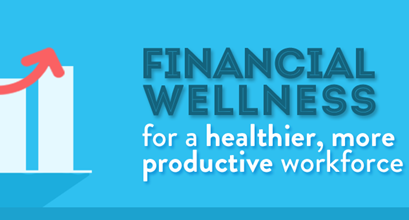 Call today or click here to schedule a time to learn more information on how you can implement a Company Financial Wellness Program at your organization!